CWB's Wednesday morning update on this story is posted. Our May 1 update is online as is May 4th's. • Ald. Scott Waguespack just issued an email in which he stated that "the Police do not know the motive but say this was not a random attack, and that the victim met up with the possible offenders elsewhere in the City before coming to the Fullerton location." • DNAInfo Chicago reports that the victim "was found without a wallet and cell phone…But police could not confirm that he had been robbed." 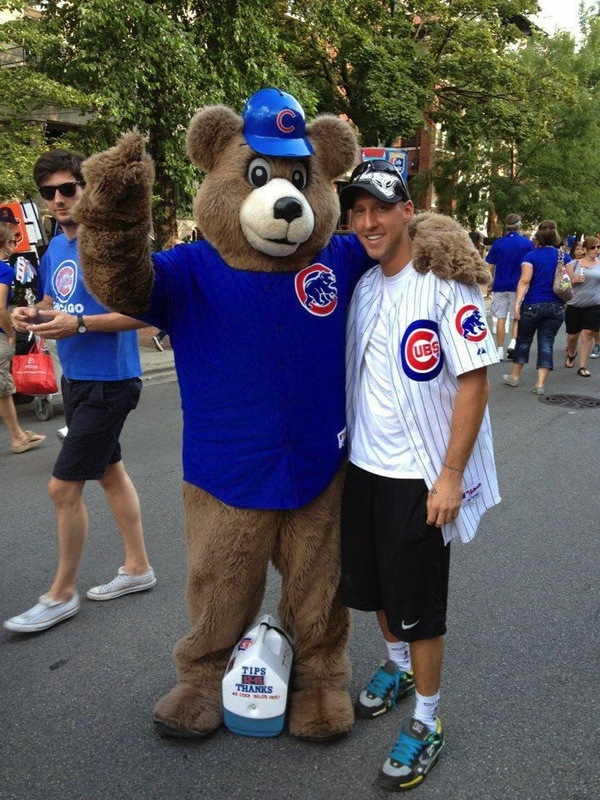 A 32-year-old man who died after being found with severe head trauma on a Lincoln Park street early yesterday spent some of his final hours in Wrigleyville. A police department source has confirmed to CWB that the victim was beaten, but the motive is unknown. Around 3:55 Monday morning, police received a 911 call from a man who said that his "friend" had been "jumped on" at 1530 W. Fullerton. The caller offered no description or direction of flight for the alleged offenders. Jacob Klepacz, who was found unresponsive outside of the Fullerton address, was pronounced dead at Illinois Masonic Medical Center shortly thereafter. Just four hours earlier, Klepacz checked in at Dugout Sports Bar, 950 W. Addison, in Wrigleyville. Sunday evening, Klepacz had been at Timothy O'Toole's, a popular bar in Streeterville. Exactly what transpired in the hours between is the subject of a Chicago Police Department death investigation.